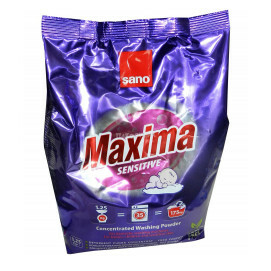 Sano Сано максима гел - бебе Sensitive 2л. Nuk Препарат за отстраняване на петна 360мл. Friendly Organic Organic detergent baby clothes -1000 grams. 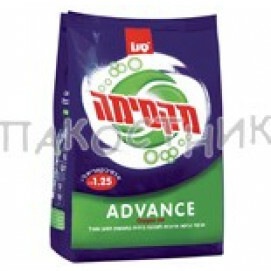 Friendly Organic Organic bleach powder 500 grams. Friendly Organic Gel Marseille 1l. Friendly Organic Ointment Remover 100 ml. 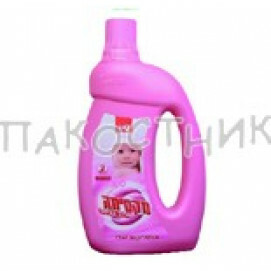 Farlin Baby clothing detergent 1l. Farlin Препарат за пране 2000мл. 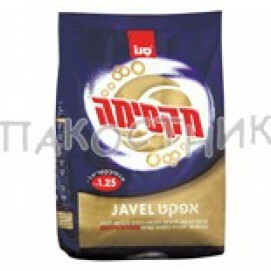 Friendly Organic Preparation for removing stains and odor 650ml. Nuk Universal detergent dispenser 360 ml. Friendly Organic Ointment Remover 250 ml. Preparations for washing baby dishes protect the child from bacteria and infections. Harmless and no dyes. With natural plant essences. Antiallergic.